BRANCOV SIMIONESCU TODOR S.C.A. 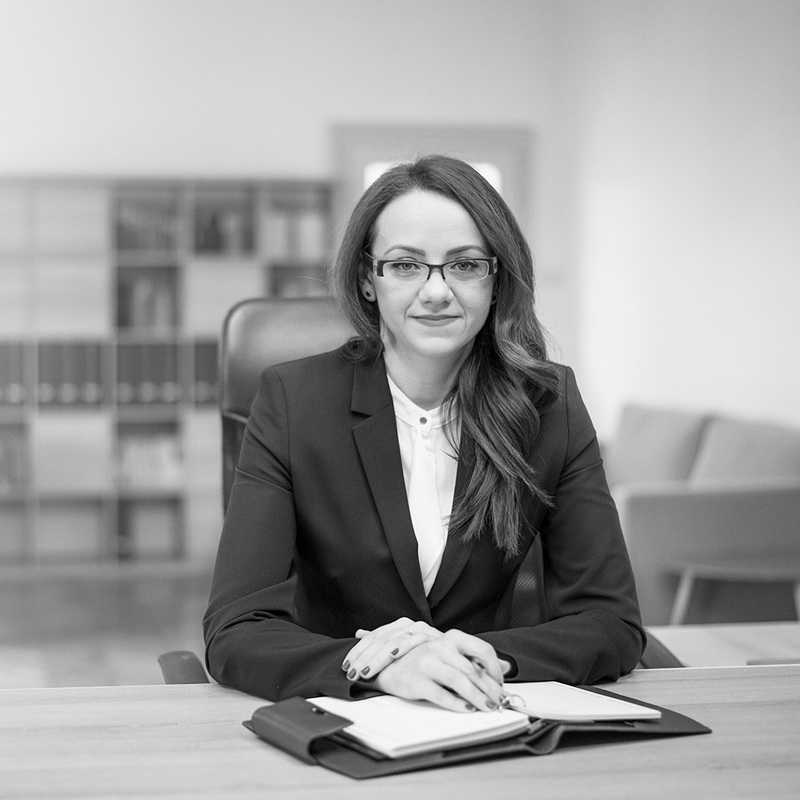 is a law office founded by three business attorneys, Slageana BRANCOV, Ruxandra SIMIONESCU and Ramona TODOR-MAFTEI, after an individual experience on the Romanian legal market of almost 7 years. Our main area of practice is commercial and corporate law. Our attorneys are involved in the most complex projects in the field of corporate law, competition law, public acquisitions, labor law, insolvency and restructuring. Our objective is to create a law office that is defined by complex legal services and professional performance at the highest standards. We are led by the determination to win each case. We deliver results to our clients, which allow us to build solid partnerships with them. We become the most devoted ally of our clients, and that makes us different from other law firms. We are partners in excellence because we are proactively involved in our clients’ business, because we know time is the most valuable resource we have and because our results denote professionalism and competence. By trusting our attorneys in managing the most complex and delicate legal aspects of their business, our clients discovered the high standards of our legal services and have shown their satisfaction every single time. 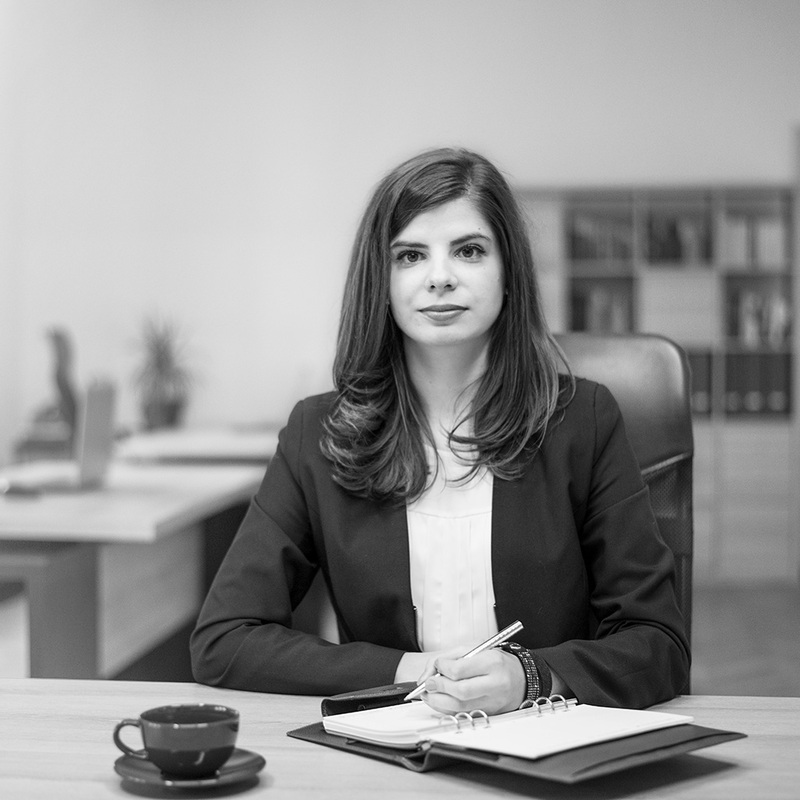 We assume compliance with the standards and the dignity of the lawyer’s profession both in relations with our clients and in partnerships developed with our partners and employees. Our clients benefit, above all, from loyalty and a serious commitment from our lawyers because we are responsibly involved in the counseling and legal assistance we offer. The collective experience of our lawyers allows us to examine any project that will be hired by our company from different perspectives in order to identify opportunities and as well, to make a concrete risk assessment. We think it’s all about strategy! because we aim to become our clients' partners and that allows us to maintain long-term relationships with them.